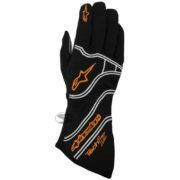 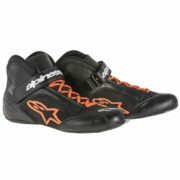 The Alpinestars Tech 1-K karting glove is based on the popular car racing version. 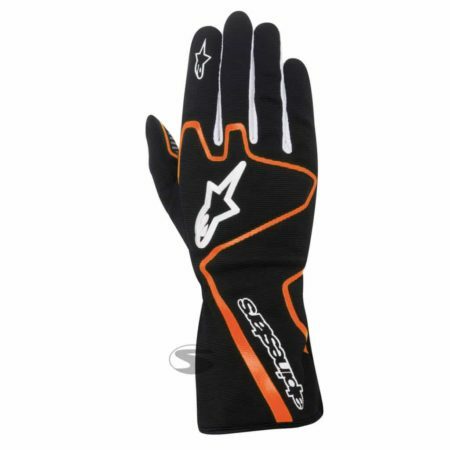 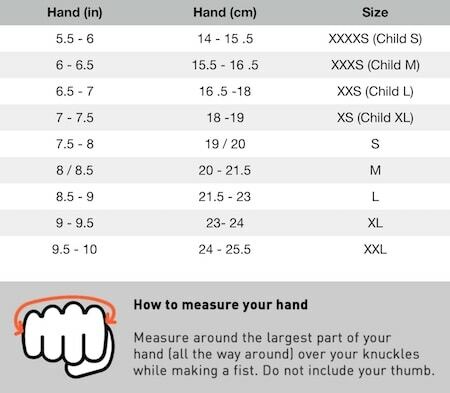 The glove is constructed in a lightweight and comfortable spandex material. 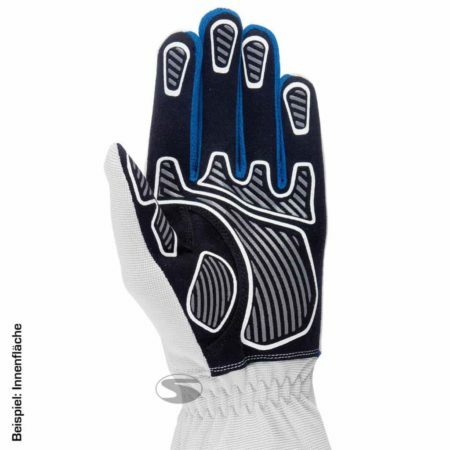 The fingers of the Tech 1-K glove have been pre-curved and there is a breathable material between the fingers to ensure the driver’s hands remain cool when racing. 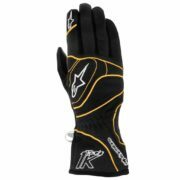 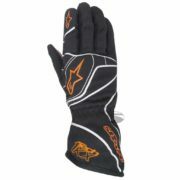 The stitching is internal, and the glove uses an elasticated wrist area to secure itself properly. 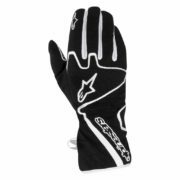 The karter can be sure to have excellent grip in both wet and dry conditions thanks to the Tech 1-K’s silicon printed palm and fingers.